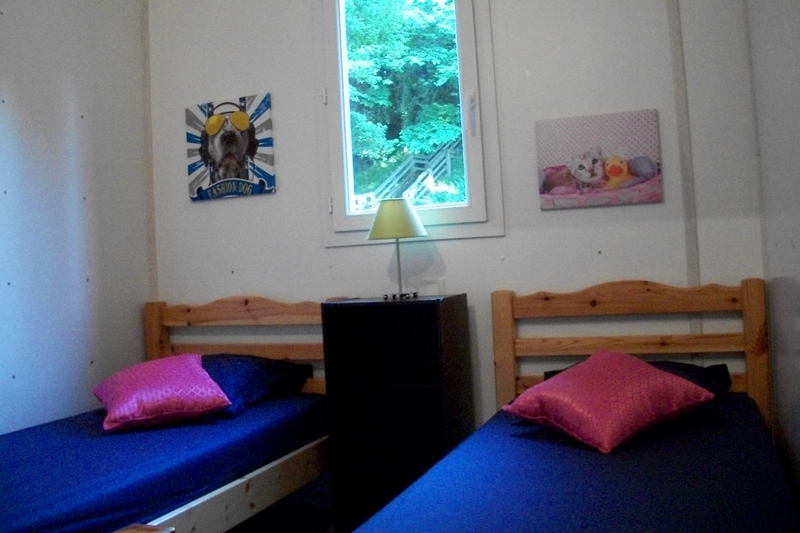 CHALET 3/4 PERSONNES - 1 CHAMBRE LIT DOUBLE - 1 CHAMBRE 2 LITS JUMEAUX Real small houses for 3-4 people. 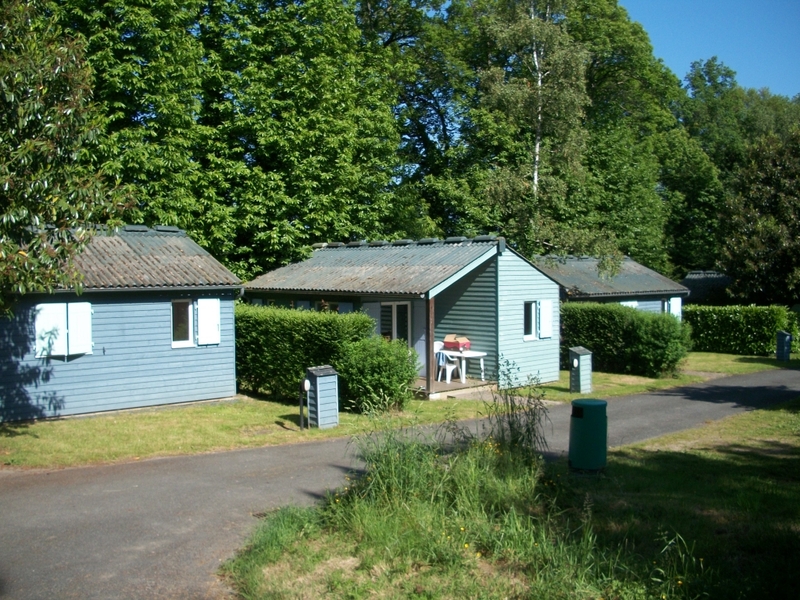 Fully equipped, with terrace and garden furniture. 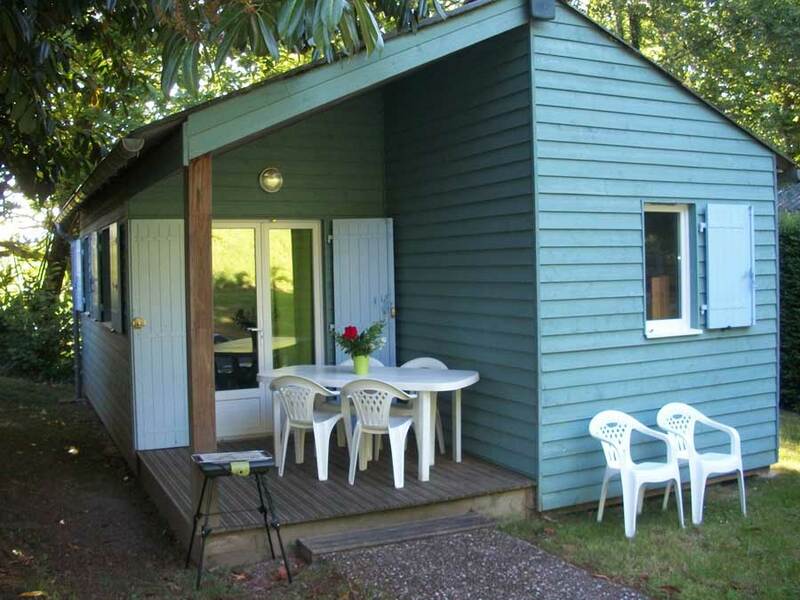 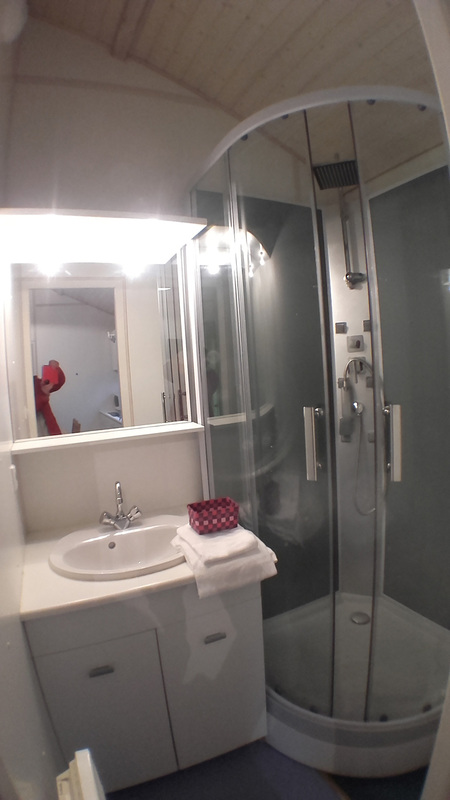 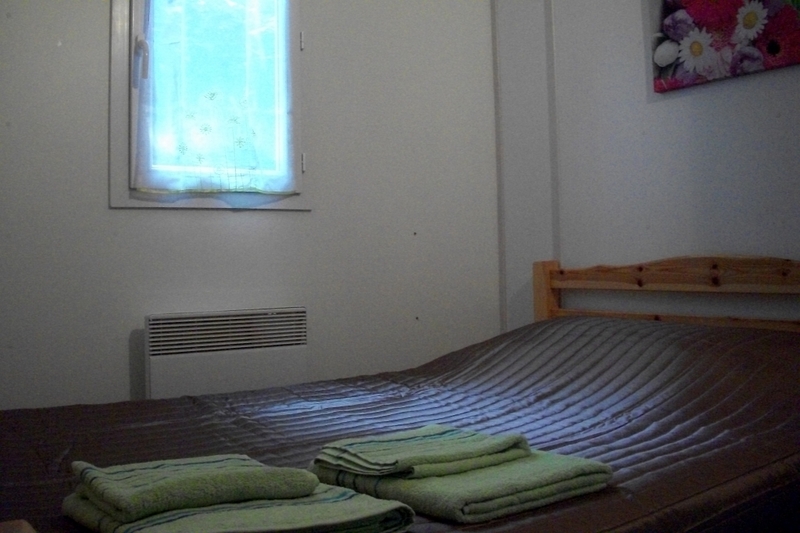 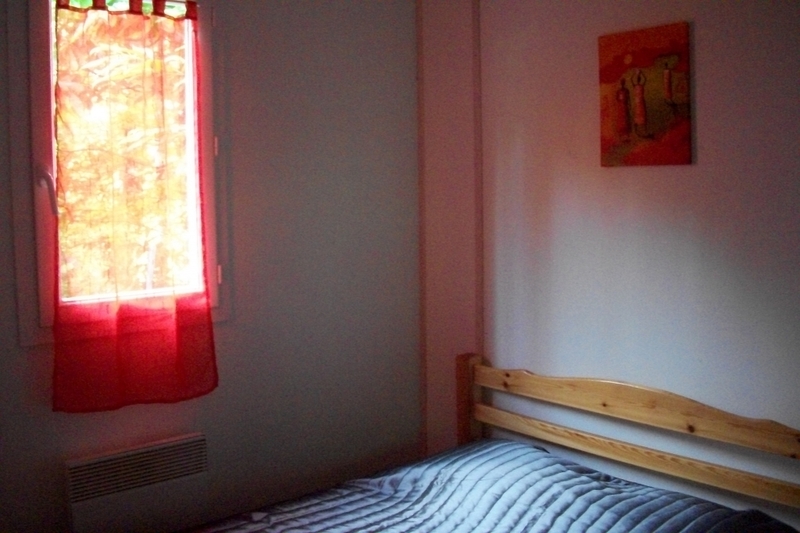 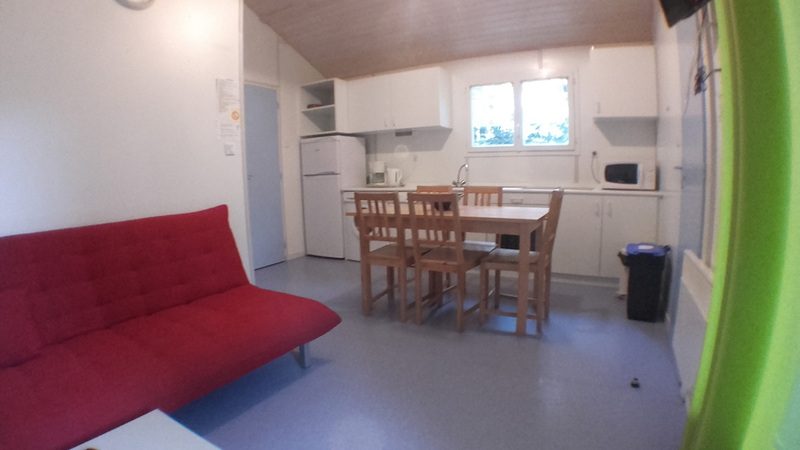 CHALET 5 PERSONNES - 1 CHAMBRE LIT DOUBLE - 1 CHAMBRE LITS SUPERPOSES + 1 LIT GIGOGNE Real small houses for 5 people. 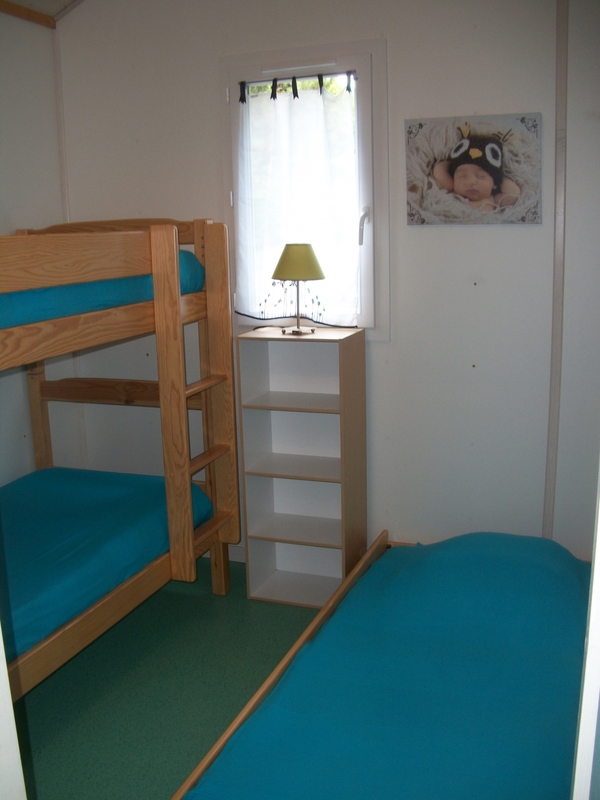 CHALET 5/7 PERSONNES - 1 CHAMBRE LIT DOUBLE - 1 CHAMBRE LITS SUPERPOSES + 1 LIT GIGOGNE - CONVERTIBLE SALON Real small houses for 6-7 people. 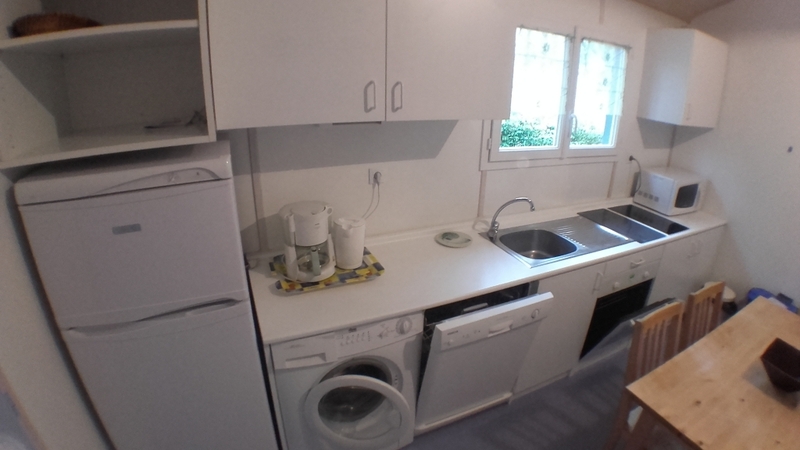 FORMULE ÉTAPE : Lits faits à l'arrivée + petits déjeuner - TARIF en fonction du nombre de personnes Real small houses for 1-7 people.